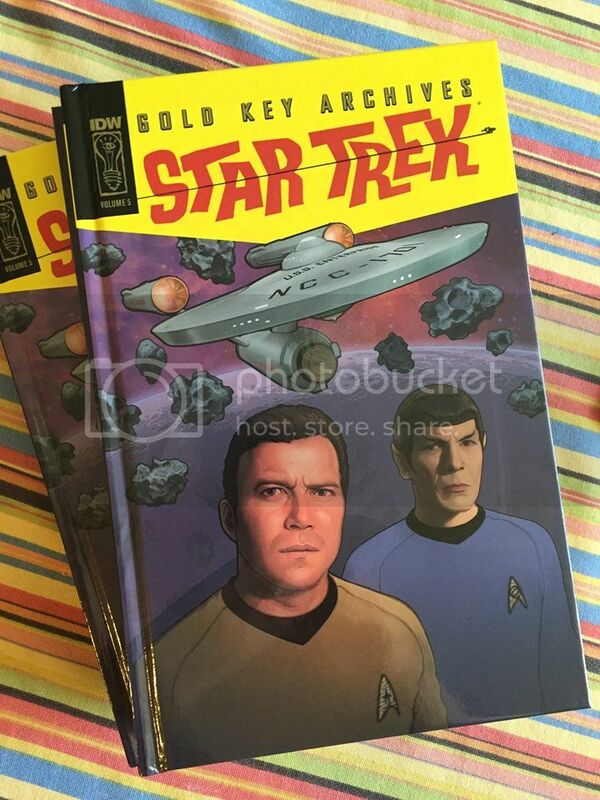 Artist Michael L Stribling's beautiful cover of the Star Trek Comic vol. 5 is now available. 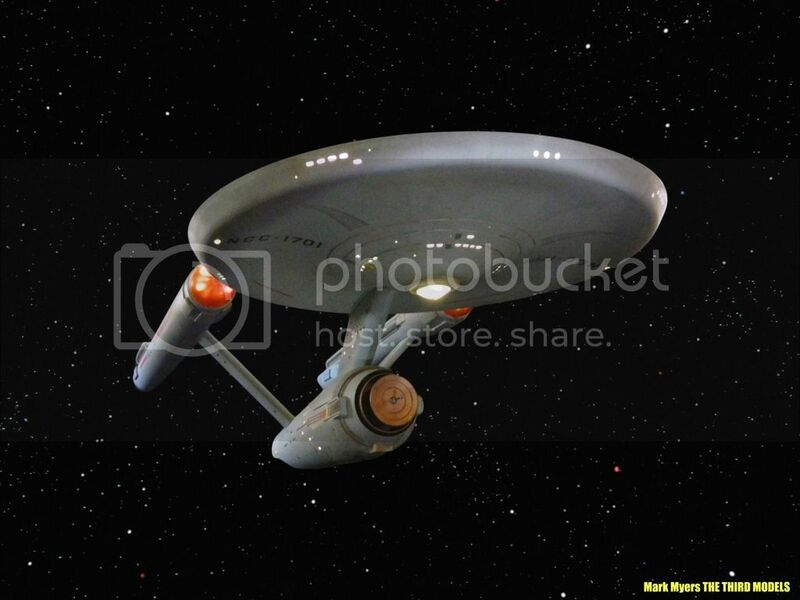 Michael used a pic of my 1/350 Enterprise build up on the cover...Many thanks Michael! Glad they used a reference. 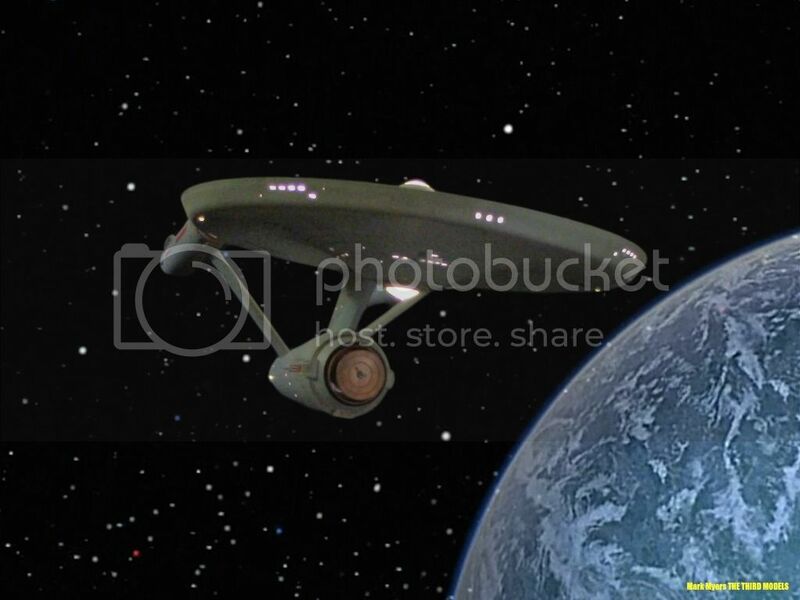 Trek comics get weird with their drawings when portraying ships at different angles. The art made from your model's reference is definitely superb. Amen to that. The Good Old E-0 is a bear to draw correctly. The Animated Series did an excretible job and they were pros. 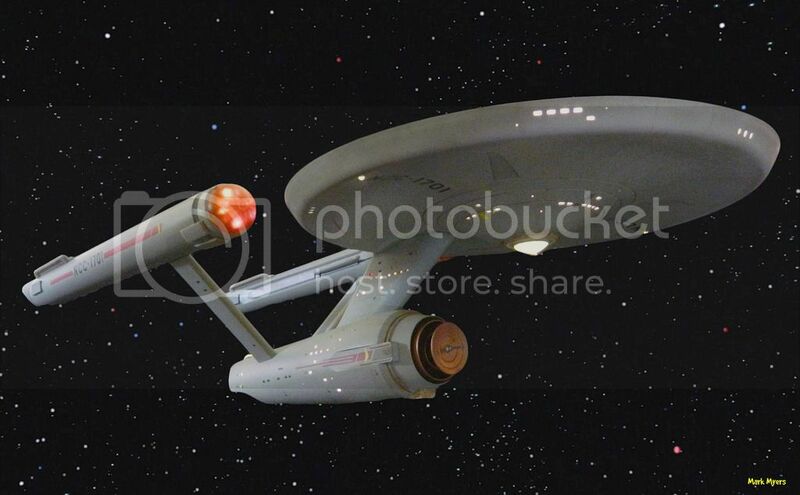 After viewing the video of the restored 11' Miniature, I was happy to see how close I was able to get my build! Aieeeee! It's the reverse Medusan! So beautiful it drives me insane!!! I can't stop to see it. It's wonderful! 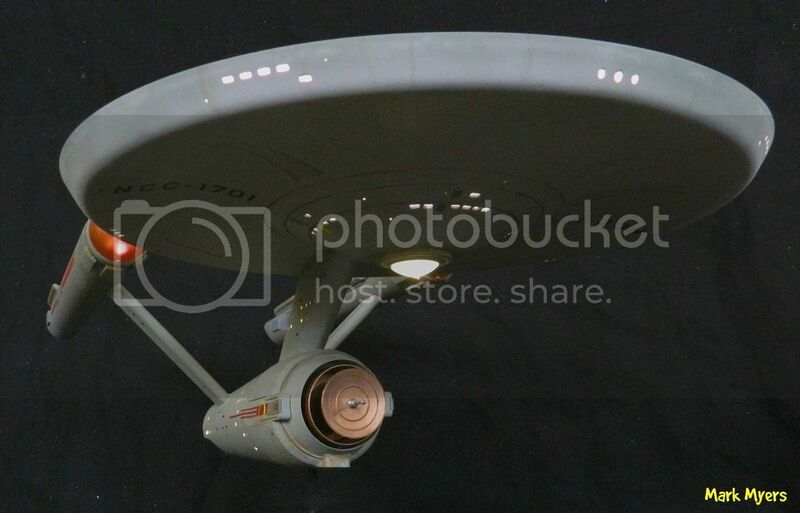 I refined the model a bit per the new info on the 11' restored miniature. Instead of boring bench top photos, I like my builds doing their thing...So I put her in space.